Lovely studio with working fireplace. Hardwood floors! Galley kitchen and full bathroom. Top floor unit in elevator building. Just walk a few steps to the laundry room and/or to your car or the fitness building with indoor track and lots of work out machines. No worries about parking at the train station, the free shuttle will take you there and back during rush hours. 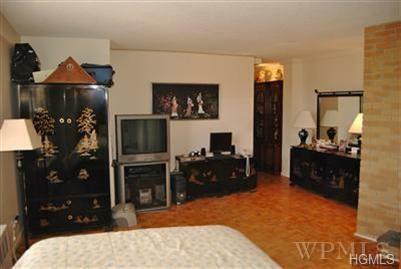 Take advantage of what sought-after Vernon Woods Gated Community has to offer! 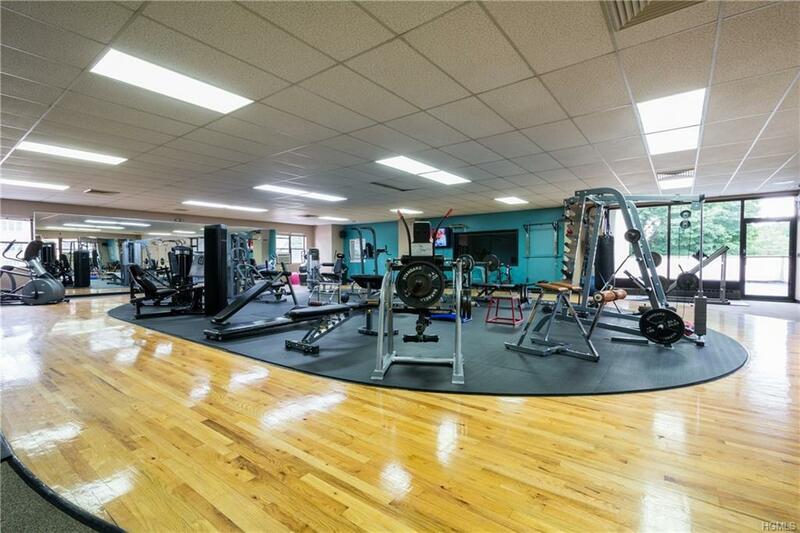 ALL FREE: Parking; private shuttle bus to Pelham train station; clubhouse, fitness center, Tennis & Racquetball Courts, BBQ area, Playground and much more! Maintenance $1007 before STARtax deduction. Management & maintenance team on site. Very clean & well maintained. Just converted to gas heating. 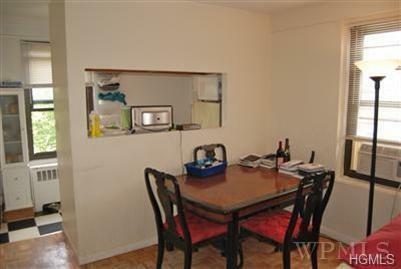 **NO DOGS** 25 minutes to NYC. A commuters delight! Good credit score, minimum income $45000, cash assets $5500! 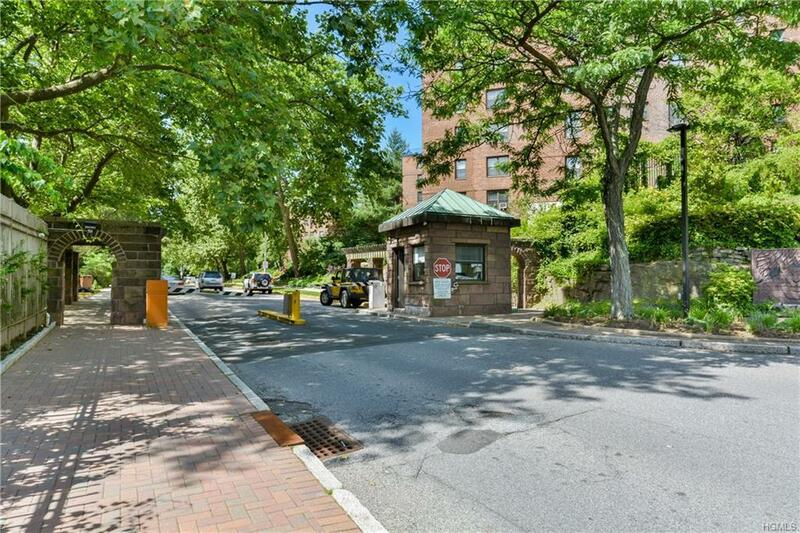 Listing courtesy of Petra H. Contrada of Keller Williams Ny Realty.